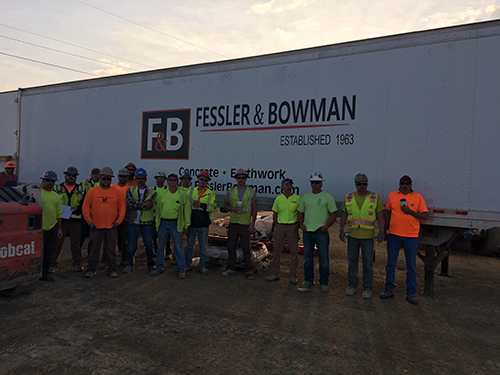 "As part of our commitment to safety Fessler & Bowman, Inc. employees participated in OSHA's 5th Annual National Safety Stand Down to Prevent Falls during the week of May 7th -11th 2018. 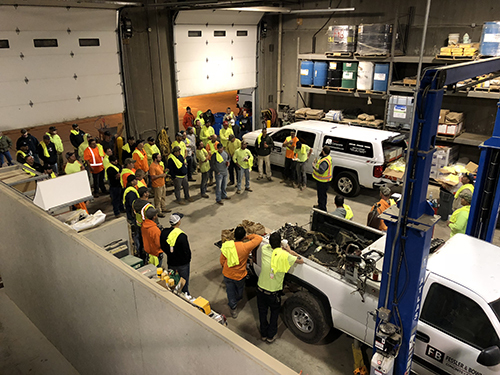 Over 450 employees from Michigan, North Carolina, Louisiana and Ohio stood down from their work and came together to discuss the importance of safe work practices when working at height." 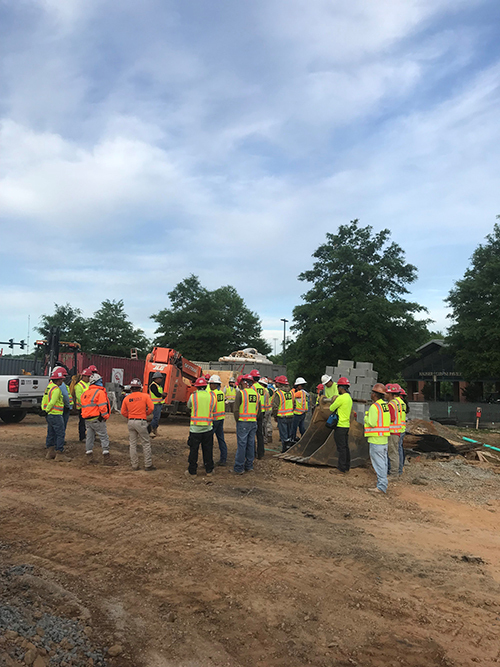 As part of our commitment to safety Fessler & Bowman, Inc. employees participated in OSHA's 5th Annual National Safety Stand Down to Prevent Falls during the week of May 7th -11th 2018. 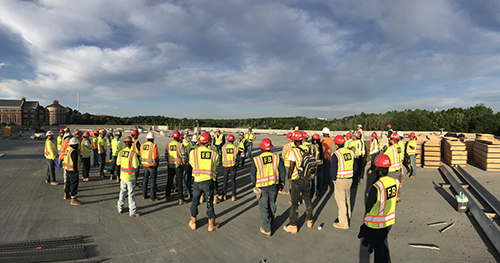 Over 450 employees from Michigan, North Carolina, Louisiana and Ohio stood down from their work and came together to discuss the importance of safe work practices when working at height. According to OSHA fatalities caused by falls from elevation is a leading cause of death for construction employees. In 2016 370 of the 991 construction fatalities recorded where due to falls from elevation. 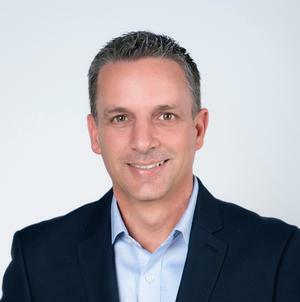 These deaths were preventable and it is imoprtant that everyone takes accountability for preventing any further fatalities by raising awareness.